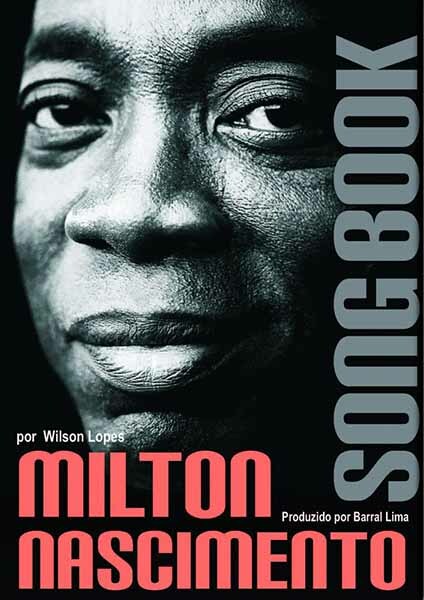 Na primeira parte de deste livro você encontrará todas as técnicas para tocar na região aguda do baixo. 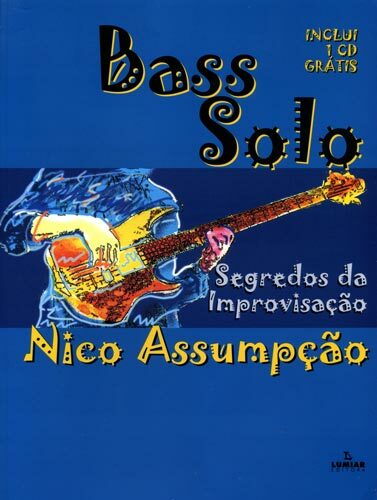 Na segunda parte você terá escalas e acordes usados na improvisação. 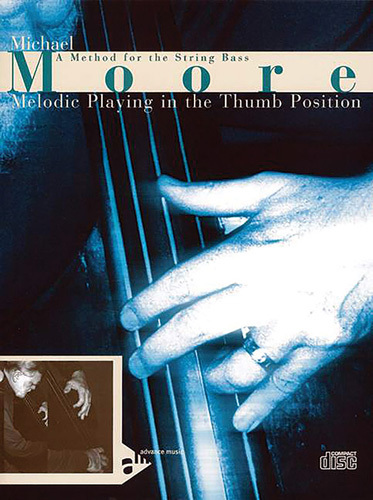 Melodic Playing in the Thumb Position. 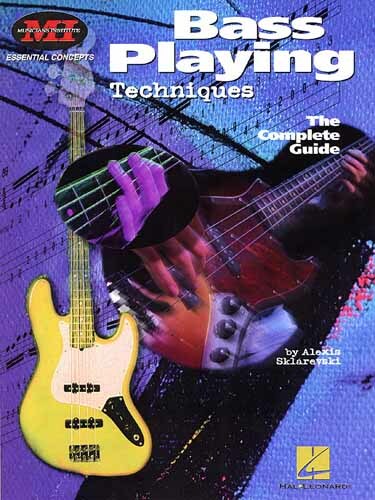 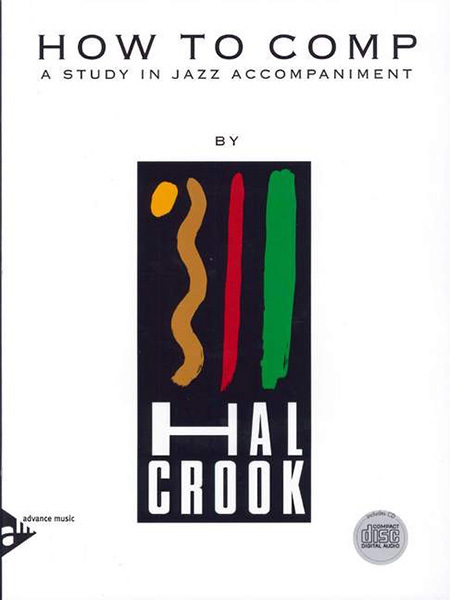 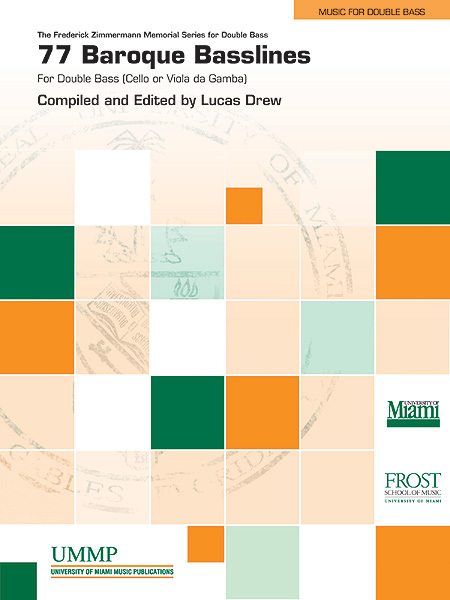 Part one of this amazing book breaks down all of the alternate hand positions needed to effectively play in the upper register of the instrument. 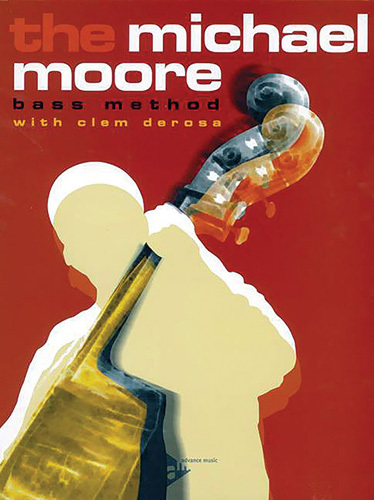 Part two covers different scale and chord types used in improvising. 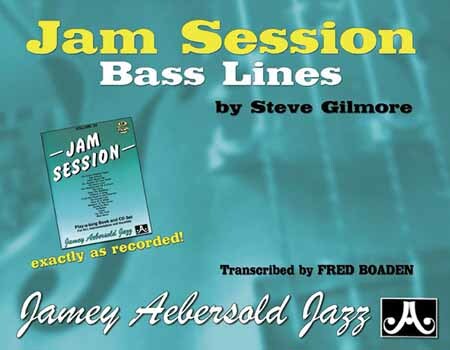 Includes a CD filled with solo examples. 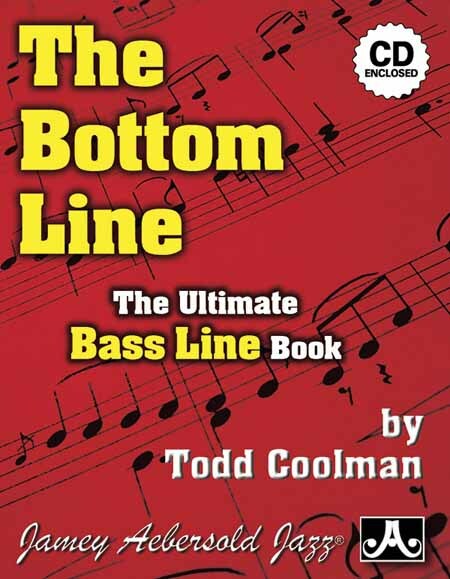 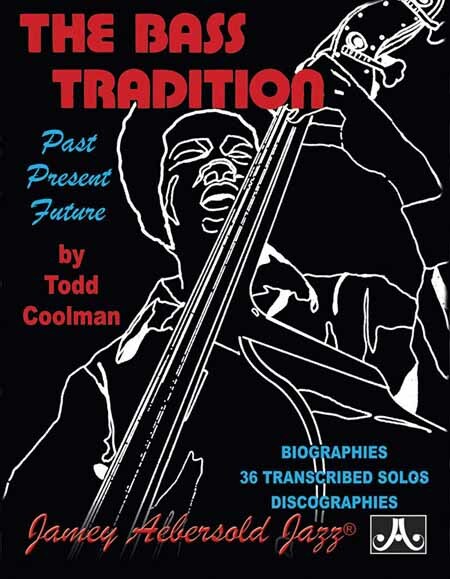 THE BOTTOM LINE - Todd Coolman - New Book and CD format!